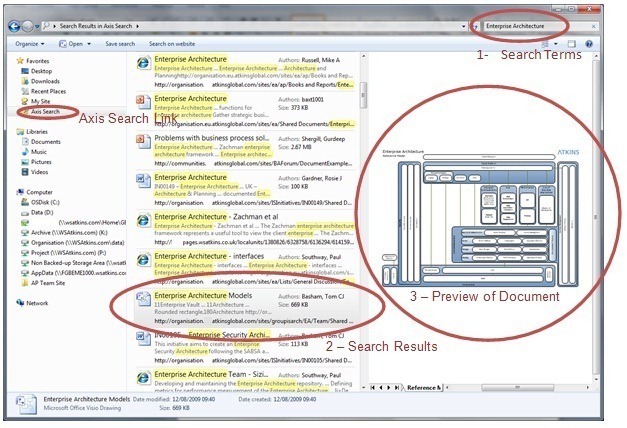 A while back I posted up some info on using the OpenSearch features of Windows 7 and Internet Explorer 8 to provide search integration into SharePoint. 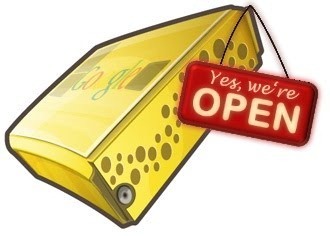 OpenSearch is a protocol for easily sending search queries and sharing the search results. Windows 7 and IE8 use OpenSearch to allow external sources of data to be searched directly from Windows as shown in the screenshot below. Personally I think it’s a really nice bit of functionality, it’s something I use all time now I have it. So it’s good news then that a couple of days ago Google announced support for OpenSearch on it’s Google Search Appliances (GSA). If you’ve not seen these before they’re essentially a server running Google indexing and search that you can plug into your network and use to provide search internally to your business. You basically pay for the number of documents you index. This new support will allow you to send search queries to a GSA and have the results displayed in Explorer or IE just as shown above. You can find detailed technical info on the Google site and download the feature on the Enterprise Labs site.